Posted April 2nd, 2019 filed under Promotional Texting, Text Message Marketing. Customer engagement is a measure of how users interact with your brand. Engaged customers are not only more likely to respond to marketing messages, but also to make purchases. Gaining high levels of engagement can be a challenge. However, a Bond Insights survey found that 95 percent of customers who sign up for loyalty programs want to interact with brands via emerging technology such as mobile and other integrated technologies. 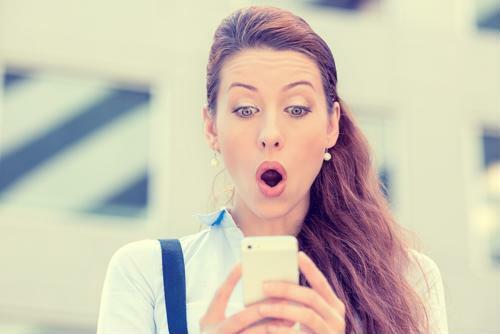 In Canada and the U.S., customers must opt in to receive marketing messages via SMS. To encourage participation, your brand can offer deals exclusive to SMS subscribers. Depending on the nature of the business, these incentives could include coupon codes, subscriber-only sales or early access to new products, features or services. After sign up, a steady drip of exclusive offers can keep existing customers engaged and loyal to your brand. These incentives can encourage shoppers to return to your brand during slow phases of the sales calendar. One of the reasons high customer engagement levels are difficult to achieve is the time and resources necessary to keep in contact with users. Enticing customers to sign up for your SMS mailing list is just the beginning of the relationship – and the work. As a marketer, you need to develop content to send out to various sub-groups within the mailing list. To keep subscribers engaged, consider using automated tools to send replies and timed messages to the buyer personas on your mailing list. Employing a chatbot can make these interactions even more natural. Exclusive deals incentivize customers to subscribe to your SMS mailing list. When you want your customers to take a specific action, sometimes you just need to ask. Understanding how and when to implement calls to action (CTAs) can improve your response rates. For example, rather than writing "Here's a 10 percent off coupon for your next purchase!" you could better engage customers by saying "Tap here to use your 10 percent off coupon!" In the first option, users are informed they have a deal waiting for them, but there's not necessarily a clear way for them to take advantage of it. In the second, the user is encouraged to take an action: tap on a link that will take them to the store page. Contests can be a quick and simple way to engage your subscriber list. People love the chance to win something, and you'll gain an opportunity to talk about a new product or service. For instance, instead of sending an SMS blast telling customers you have a new product for sale, you could tell them about the exciting chance to win one of your new products. The effect is the same – everyone learns about your new product – but the reaction is different, because you're offering the chance to win. SMS is an ideal channel for engaging your customers because text messages are more likely to be read than emails. To optimize your SMS marketing strategy, connect with a consultant from Swift SMS Gateway today. What’s Next in the Future of SMS Chatbots? Posted March 18th, 2019 filed under Promotional Texting, Text Message Marketing. A chatbot is a program designed to mimic conversation with users. Unlike the digital assistant on your phone or the robots you see in movies, chatbots typically have a limited range of subjects they can discuss. You've likely encountered chatbots online as a little speech bubble that pops up to ask if you have any questions about a product or service. For example, the Whole Foods chatbot, which users can access via Facebook, can provide product descriptions, share recipes and help users locate their nearest store. Many chatbots are limited by their dependence on third-party platforms like Facebook Messenger, but developers can overcome these limitations with SMS. In fact, users can speak with SMS chatbots on any cell phone – even old flip phones. This ubiquity greatly increases the value chatbots can bring to organizations. According to data from Statista, more than 304 million North Americans own some type of mobile phone. Considering that the vast majority of these devices are SMS-enabled, an SMS chatbot deployment makes a lot of sense. Furthermore, an OpenMarket survey found that more than 75 percent of millennials prefer texting over talking on their phones. SMS chatbots can be a powerful engagement tool because they utilize a communications platform, with which almost everyone is familiar and comfortable using. The convenience of SMS cannot be ignored, either. For instance, if a user wants to connect with a customer service representative on a weekday, he or she may have to duck out of work to make a call. SMS could allow them to send a few quick messages to get the information they need. Chatbots make it easier for users to quickly get the answers they need. Customer service: Today, many companies utilize chatbots as first-line customer service to answer frequently asked questions and provide answers to simple questions. These solutions are just beginning to take advantage of machine learning algorithms to become 'smarter' over time, as they interact with customers. In the future, chatbots connected to databases could answer even more complex queries. Customized experiences: Organizations that offer many types of products and services can identify returning customers by their phone numbers to provide highly personalized experiences. While a human representative may take a few moments to pull up customer data, a chatbot could recognize users instantly and immediately provide assistance. Audience engagement: No likes waiting on hold, but companies can only afford to employ a finite number of representatives. Chatbots could engage customers while human operators are busy. Additionally, fields that require frequent communication, such as recruiting, can use chatbots to engage prospects when recruiters are otherwise engaged. Chatbot solutions can support your businesses' other customer-facing functions, and SMS is an ideal way to deploy this intelligent technology quickly and effectively. To learn more about Swift SMS Gateway and how it can benefit your organization, sign up for a free demo today. Posted February 25th, 2019 filed under A2P. Canadian companies should already be familiar with carrier surcharges on long code messaging traffic, but stateside companies are about to get their first experience with these pass-through fees. Verizon began to charge additional long code fees effective in February 2019. What is a 10-digit Long Code? A 10-digit long code, also called 10DLC, is essentially a phone number. Long codes cannot be used for marketing purposes, but they have proven essential to business functions such as application-to-person (A2P) messaging. Recently, companies have increased their use of long codes because they lend legitimacy to communications; customers are used to exchanging messages with long code numbers. Additionally, long codes make it easier for businesses to switch between SMS and voice when necessary. Short codes are typically five- or six-digit numbers used exclusively to send SMS and MMS messages. Customers are probably most familiar with short codes seen on TV: "Text HEART to 55555 to donate $5!" Short codes are ideal for SMS marketing because they can send thousands of messages simultaneously. 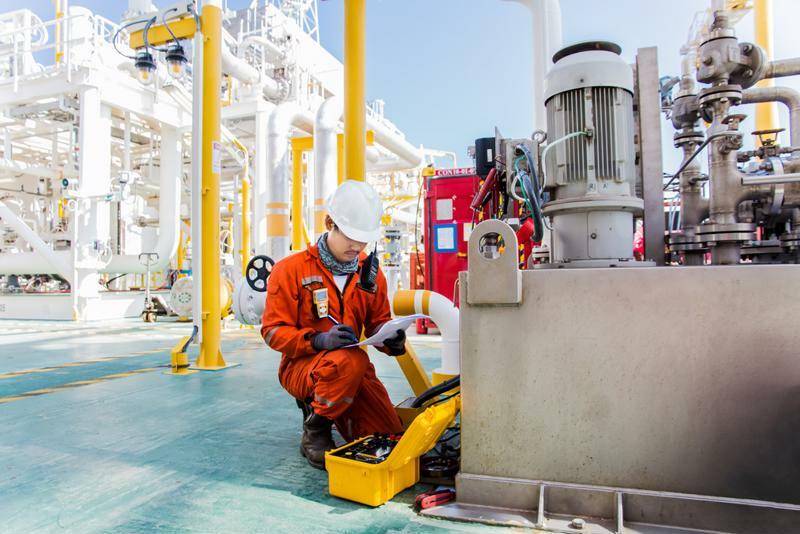 Many companies utilize shared short codes to reduce costs, but this practice is becoming less viable in the U.S. due to new carrier restrictions. A2P messages sent over long code via the Verizon network will now cost more to send. What's New About Verizon's Surcharges? In late 2018, Verizon announced it would introduce new carrier fees for long code A2P messaging traffic beginning in February 2019. Now, every message sent will carry an additional $0.0025 surcharge. So, if you're currently paying $0.01 per message, you can expect to pay $0.0125 per message. This fee will apply to any A2P message sent over the Verizon network. It is unclear whether Verizon will implement a similar fee structure in other jurisdictions. Canadian carriers Rogers and Telus started implementing carrier pass-through fees as surcharges in the summer of last year, with Bell Canada being the last to implement on Dec. 1, 2018. It is therefore possible that other US carriers along with Verizon will implement long code carrier pass-through fees. They're called pass-through fees because they're paid by the sender to the SMS provider and then on to the carrier. Prior to this move, carriers had yet to capitalize on commercial long code traffic. Since the volume of it has increased with the aid of chatbots and the demand for A2P solutions, for calendaring alerts, security pins and other such traffic, carriers are now essentially increasing their fees beyond the transit costs already charged. Essentially, Verizon is taking much of the fee structure of short codes and applying it to long codes, minus host fees. Companies that utilize these services will now have to determine which type of number is better suited to their purposes. What Does This Mean For A2P Traffic? Any company sending A2P messages over long code on the Verizon network will see a cost increase. Though the surcharge may be small, it has the capacity to add up to a significant amount. For example, if an organization previously spent $1,000 to send A2P messages, it will now spend $1,250 to send the same number of messages. Long codes support many modern business functions, such as bank notifications, booking confirmations, PIN authentication and system alerts. As more users come to expect these services, telecommunication companies will likely continue to tweak their pricing strategies. To stay up to date on the latest SMS news, check out our resource center. Posted February 25th, 2019 filed under A2P, API, Small Business. A toll-free number is an essential business tool. The ability to add SMS functionality to your toll-free number is game-changing, because it creates a more seamless experience for customers. Conversations can move smoothly between text and voice. 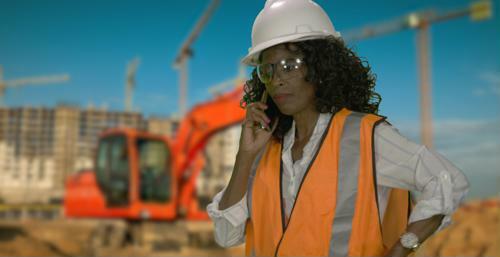 Toll-free messaging can also support field worker needs, such as the ability to notify customers when a technician is on the way. With toll-free SMS, your organization can reduce its dependence on outdated and slow communication channels like paper forms and long email chains. Get more done in an efficient manner with an SMS-enabled toll-free number. Toll-free SMS is an ideal A2P messaging solution because it can give your organization the scale and volume you need with functionality such as the ability to seamlessly switch between voice and text conversations on the same number. Let's say you're developing an app that requires messaging capabilities. If you choose to implement five-digit shortcodes, you could end up waiting for months while the resources are provisioned. And if you want a vanity number, the process can take even longer and you'll likely pay thousands of dollars. Alternatively, you can use your existing toll-free number – or requisition a new one – and start sending messages almost instantly. 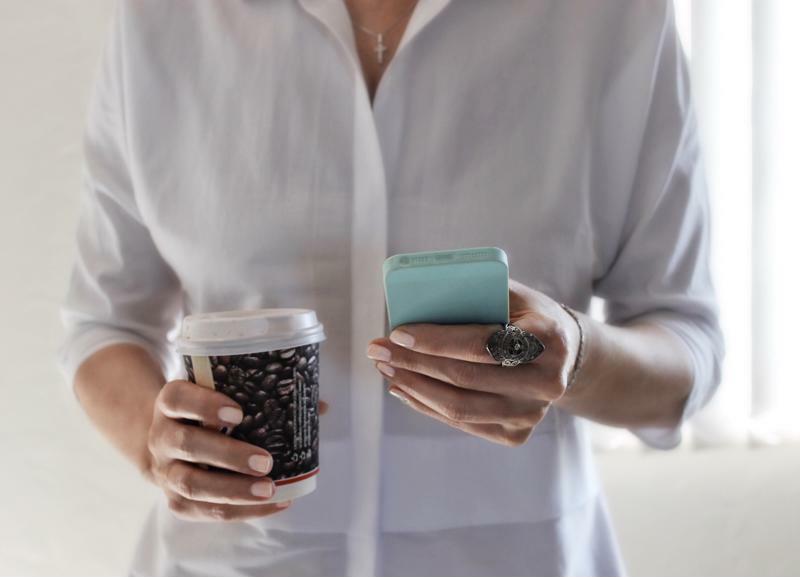 Customers expect businesses to have toll-free numbers, but the majority of customers also prefer texting to voice communication, according to ZDNet. The only way to reconcile these two realities is to add SMS functionality to your toll-free number. The same logic applies to organizations that leverage SMS to communicate with workers in the field. Rather than relying on spreadsheets and emails to confirm schedules, send notifications and perform tasks, use toll-free SMS to speed up processes. Why wait for your field technicians to refresh their email inbox and follow a link when you can send them an automated text message instead? 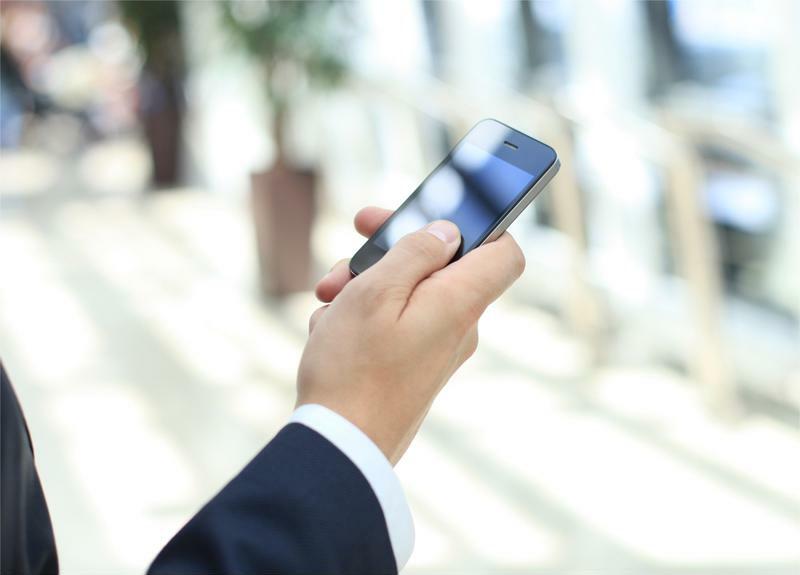 Toll-free SMS can reduce your organization's reliance on paper forms and email. In addition to looking professional, toll-free SMS is easy to implement. If you already have a toll-free number, your customers can begin texting you almost immediately. This method is highly intuitive, because customers are already familiar with the ability to text and call the same phone number. In other words, customers won't need to remember one number for calls and another for texts. Toll-free SMS is easy to implement and lends legitimacy to your interactions with customers. Likewise, it can be a much more efficient channel to reach workers in the field, compared with shortcodes. Swift SMS Gateway offers this beneficial service as an add-on to our API 2 and API 3 plans, as well as to our small business service clients. To learn more about how to integrate toll-free SMS at your organization, schedule a free demo today. Posted February 12th, 2019 filed under A2P, Developers, Professional and Enterprise, Promotional Texting, Small Business, Text Message Marketing. For many businesses with extensive SMS mailing lists, shared short codes have been an essential tool. Unlike dedicated short codes, which can cost upwards of $10,000 annually to rent, shared short codes represent a more affordable way of maintaining SMS lead generation efforts. In the U.S., AT&T recently announced it would restrict shared short code traffic on its network beginning in February 2019 and other carriers in the U.S. and Canada are expected to enact similar policies within the year. Is it Time to Say Goodbye to Shared Short Codes? So far, only U.S. based carrier AT&T has officially announced its plans to end shared short codes, though industry insiders expect other carriers to enact similar policies. According to data from Statista, more than 156 million people subscribe to AT&T wireless services, making it an industry trendsetter. Forward thinking businesses need to consider how they will adapt their SMS marketing strategies to this new paradigm. Shared short codes have been around for over 20 years, so it may take significant effort to adopt a new policy. Working with an SMS gateway provider can make this transition easier. Shared short codes are responsible for the majority of SMS spam. Why is AT&T Stopping Shared Short Code Traffic? Considering the success businesses have had with shared short codes, it may come as a surprise that major carriers would make a move to restrict their traffic. Unfortunately, the advantage that makes shared short codes so attractive also allows them to be exploited by bad actors. A shared short code may be utilized by several distinct businesses, each with a unique set of keywords. When a user replies to the short code, the keyword determines which database the user is added to. If one business using the shared short code violates industry regulations, all businesses suffer the consequences. Because it's not fair to punish one business for the actions of another, carriers were put into a bind. Over recent years, it has become apparent that self-regulation is not the answer, and thus carriers have decided to abandon shared short codes in favor of options that are easier to manage and regulate. When shared short codes go away, organizations will need to move fast to find a replacement solution. Acquiring a dedicated short code is certainly an option, albeit a more expensive one. Nevertheless, the extra spend does bring more features, compared with shared short codes. A dedicated number allows businesses to choose their own keywords, reach domestic and international customers and even access vanity numbers that are easier to remember. Another potential solution is a 10-digit long code to send sanctioned A2P message traffic. Currently, Canadian carriers such as Bell, Rogers and Telus levy surcharge fees on this type of traffic. These charges are over and above transit fees paid to carriers, as well as aggregator charges. With Canadian carriers expected to follow AT&T's lead in abandoning shared short codes, businesses will need to move quickly to find a replacement solution. Speak with an expert at Swift SMS Gateway to learn more about how to make the switch without losing momentum. Posted February 1st, 2019 filed under API, Developers. An SMS API bridges the gap between carrier networks and the internet, which means your applications can only be as efficient as your API. 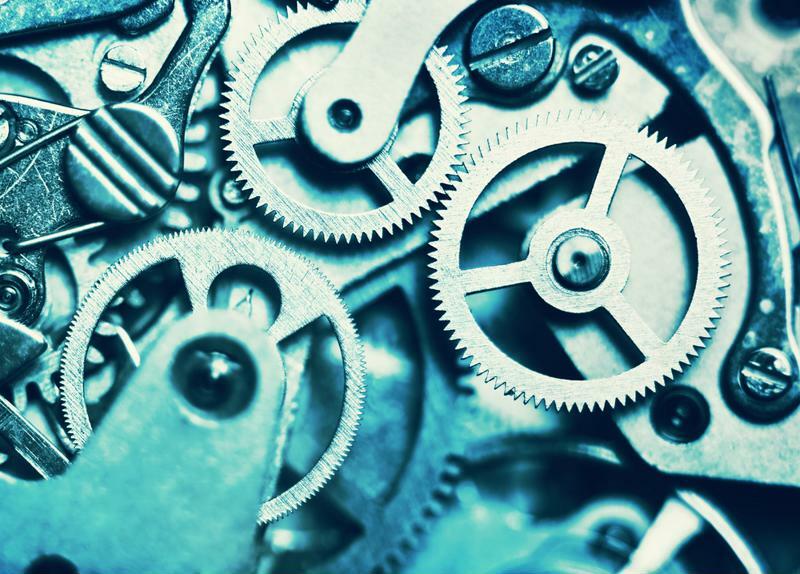 Your choice of programming language will directly impact how your application functions. While PHP has been a popular choice for server-side scripting, its ability to power fast user experiences has dampened since the shift toward dynamic web development. The popularity of Node.js, however, has only grown since its release in 2009. Depending on the nature of the data used by your business, you may need to utilize table-based SQL databases or NoSQL solutions with more dynamic structure options. PHP works well with SQL, but it can be more resource intensive to leverage NoSQL. On the other hand, Node.js works very well with NoSQL databases such as CouchDB and MongoDB. 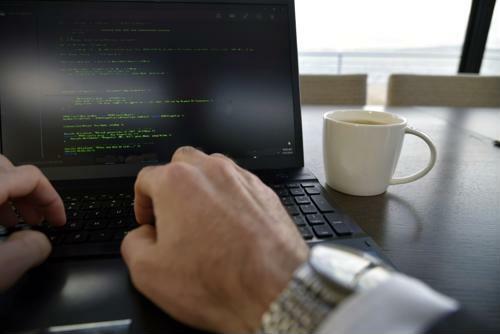 This is good for businesses, because MySQL databases are much more prone to SQL injection attacks and cross-side scripting, compared with NoSQL solutions. PHP and Node.js aren't the only options available for backend development. Python and Ruby on Rails are popular choices for teams that need to create solutions quickly. However, Node.js offers a number of advantages over these languages, such as its ability to handle many concurrent requests. Similarly, Node.js completes I/O operations outside of the thread, which prevents blocking and allows for efficient scalability. While there will always be some room for debate, it's clear that Node.js is an ideal solution for a wide range of web development challenges, including SMS API integration. Thanks to its speed, single-language implementation and robust community support, among other features, Node.js is perfect for apps that require real-time functionality. Now that you understand what makes Node.js an effective solution for all of your SMS API needs, learn more about our API plans today. Posted January 28th, 2019 filed under API, Long Code vs. Short Code Texting, Longcode, Professional and Enterprise, Shortcode, Small Business, Text Alerts, Text Message Marketing. 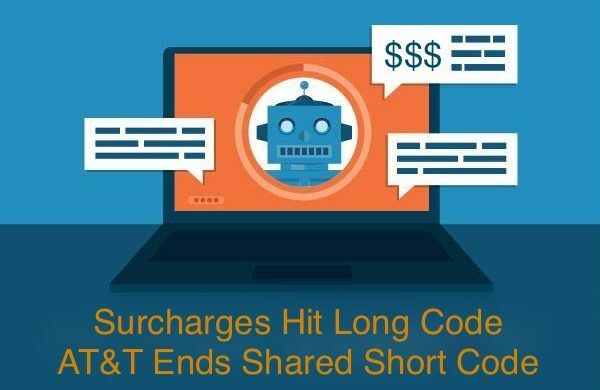 The new year has started with major text messaging changes with surcharge fees levied by carriers and AT&T ending Shared Short Code. Internationally, Telcos are finally sanctioning 10 Digit Longcode (10DLC) as the way to send Application to Person (A2P) traffic, but having no way to extract host fees, Telcos are levying surcharge premiums above their transit fees to accept this traffic. Canadian carriers have been among the first to levy these premiums, with Verizon stateside soon following. Swift SMS Gateway is upholding our route quality avoiding Grey Route operators, who are known to skirt carrier surcharges by using modem pools. Swift SMS Gateway continues to segregate mass-marketing related directly to Short Code. Sales related traffic does not belong in the same channel as critical A2P and alert messaging. A2P SMS has become a driver of the Internet of things. AI (Artificial Intelligence) providing pre-scripted automated response, uses texting as a go-to medium for communication. Gartner stands by their earlier prediction that by 2020, 85% of communication back will be through automated bots. This is not SPAM. It’s banking notifications, booking confirmations, system alerts, pins, and security authentications being demanded by a public that is mobile and demanding it on 10 digit long code (10DLC). While Telcos have coined such traffic as “transactional”, many in the industry have echoed the confusion expressed by users of this critical business communication. Such a term is too easily confused as just commerce related, which of course it is not. Regardless, Telcos acceptance of this is a win, although it has forced a big change in recognizing the difference between sales related marketing and critical A2P traffic. In the States, AT&T is ending Shared Short Codes. The announcement is an effective death nail effectively aimed at attacking SPAM. Due to AT&T’s respective market size other Telcos are sure to follow sooner, or later. This forces legit marketing traffic to dedicated Short Codes. SPAM has plagued the Short Code channel, and because shared services have had a cumbersome opt-in/opt-out process, the management of such shared services has resulted in far too many abuses. In Canada Shared Short Code is still being offered. This may change in the near future. Surcharges are placing added cost on business communications that enjoyed A2P traffic 10DLC at a fraction of the cost of any short code service, while getting full reach to all Telcos and no need for keyword management. However, 10DLC remains the superior service over Short Code despite Telco surcharges. It is expected in the industry that A2P Carrier Surcharges on 10DLC ensures acceptance of legit traffic and improves deliverability. There is little doubt these changes are fuelled by transactional traffic and authentication messaging. 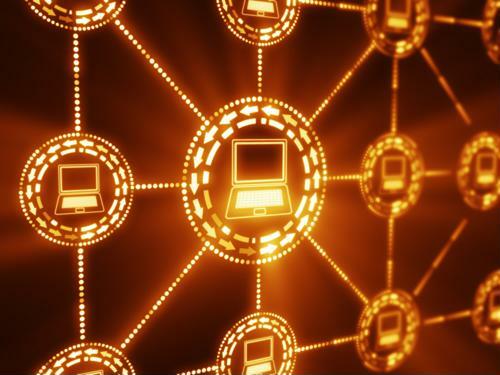 It is estimated to grow 20% by 2022 exceeding 2.7 trillion messages, while Grey Route traffic will fall 11% over the next 5 years, according to Juniper Research. As Telcos enforce surcharges on 10DLC in Canada and move marketing towards Dedicated Short Code in the US, business’ message costs are being forced higher. We predict these changes will be adopted by all carriers. The promise is to reduce SPAM and improve deliverability. If you have further questions and concerns about these changes and how they may impact your business’ text messaging, please contact your sales representative here and we will be pleased to assist you and your text message requirements. Swift SMS Gateway is committed to assuring you of the best text message service at all times. Posted September 28th, 2018 filed under Finance, Professional and Enterprise, Small Business. When our information is accessible on our personal devices, it is sometimes easy to forget that the data may actually live thousands of miles away. In a global economy, that means your data – or data for which your organization carries responsibility – may live in another country. 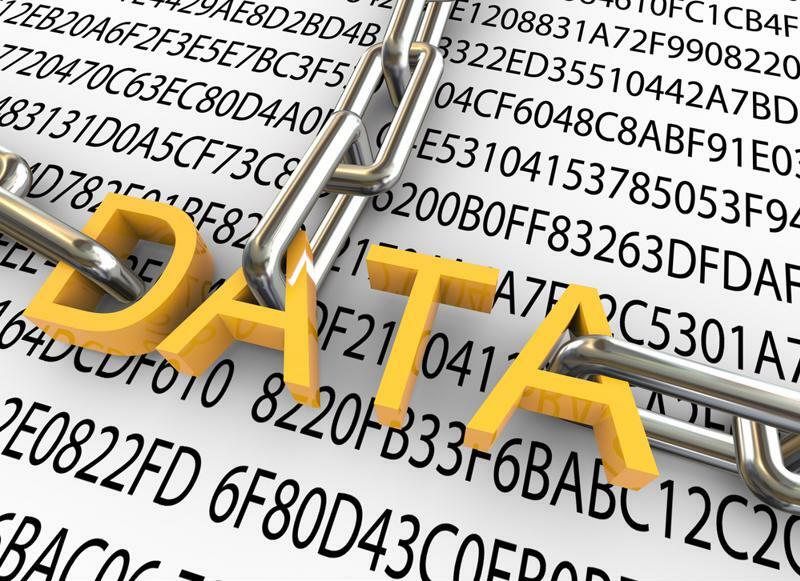 Issues surrounding data sovereignty could place your information in jeopardy. What is Data Sovereignty and Why is it Important? Data sovereignty refers to the concept that information, when transformed into a binary digital format, is subject to the laws of the country in which it is stored. For example, if a resident of Canada gives his or her personal information to a company in the U.S., their data would be subject to U.S. law. 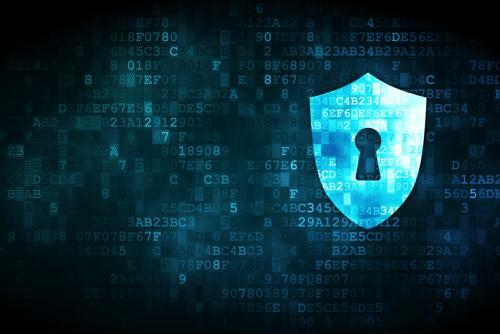 As more information is stored in the cloud, the issue of privacy becomes of greater concern. Likewise, organizations that leverage SMS communication platforms need to understand where their data is stored and to which laws it may be subject. Until somewhat recently, the laws of Canada and the U.S. were very similar, offering privacy protections to all. However, recent changes to U.S. law have reduced the rights of non-U.S. citizens, and have put consumer data at risk. Data belonging to Canadians is not protected in the U.S.
How Does U.S. Law Impact Consumer Data Around the World? Until 2017, personal information privacy laws that pertained to U.S. citizens were also extended to citizens of other countries, including Canada and the EU. On Jan. 25, 2017, those rights were revoked by an executive order signed by President Donald Trump. In other words, if a Canadian resident’s personal information is stored on U.S. soil, it is excluded from privacy laws, and companies in the U.S. have no legal obligation to protect that data. 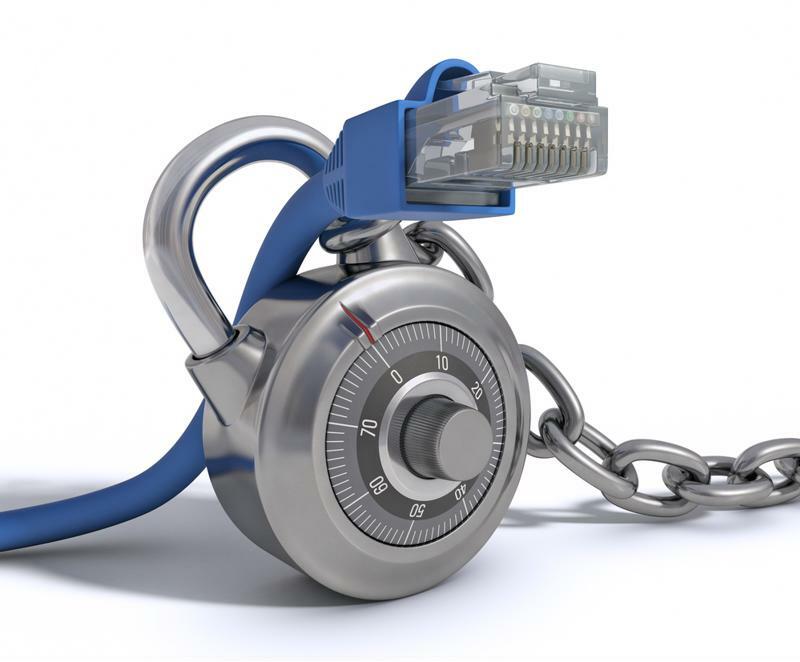 Why Are Canadian Data Centers more secure? In Canada, the situation is quite different. Data stored in a Canadian facility is subject to Canadian law, such as The Canadian Charter of Rights and Freedoms, which extends rights to all people. This is extremely important for organizations that handle the private information of Canadian citizens, as the data will have protections no longer available south of the border. Swift SMS Gateway’s Canadian facilities-based services are located in a Tier 4 data center, which offers the highest host standards possible, used by banks and government agencies. Importantly, the data center utilizes geographically separate storage and disaster recovery facilities provided by unaffiliated service providers. Swift SMS Gateway owns its servicers and hardware, and we place an operations team within a fifteen minute walk from our primary facilities in a secured, unadvertised location. To learn more about the advantages of Swift SMS Gateway, schedule a free demo today. Posted September 19th, 2018 filed under Developers, Professional and Enterprise. Contact centers are the next logical step from call centers. SMS, online chat and email have steadily grown in popularity and show no signs of slowing down. 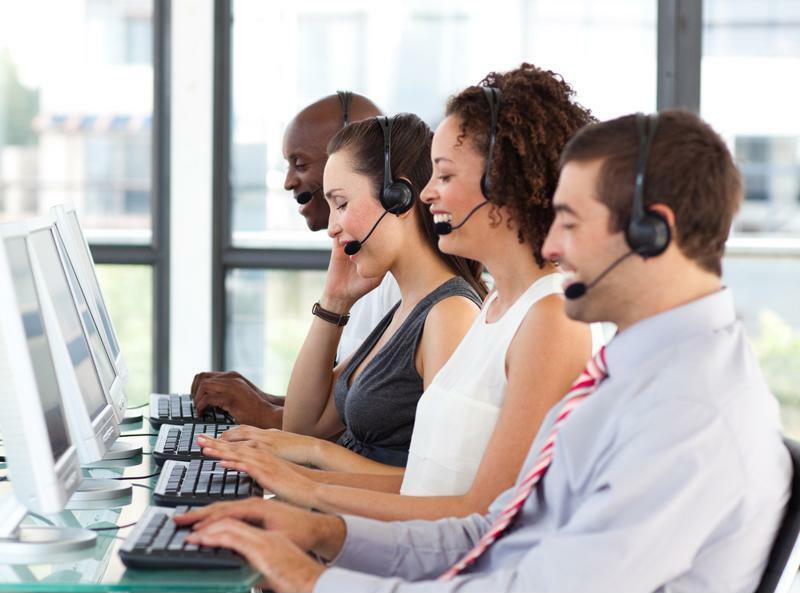 In the past, a call center was the easiest way for customers to interact with a business, but calling is no longer the most convenient way to reach the customer service department. Customers leading busy lives like to have options. Therefore, contact centers need redundant communication channels to optimize the customer experience. Today's customers just don't like to talk on the phone as much as previous generations. There's a reason why modern call centers are becoming more generalized contact centers, and it's the rapid pace of technology evolution. Millennials, the generation that grew up alongside the internet, simply prefer other forms of communication to telephone calls. In fact, research from O2 revealed that making calls is only the fifth most common use of smartphones, falling behind activities like using social media or listening to music. Corroborating this data, a Gallup poll found that 68 percent of millennials say they text 'a lot' on a daily basis. 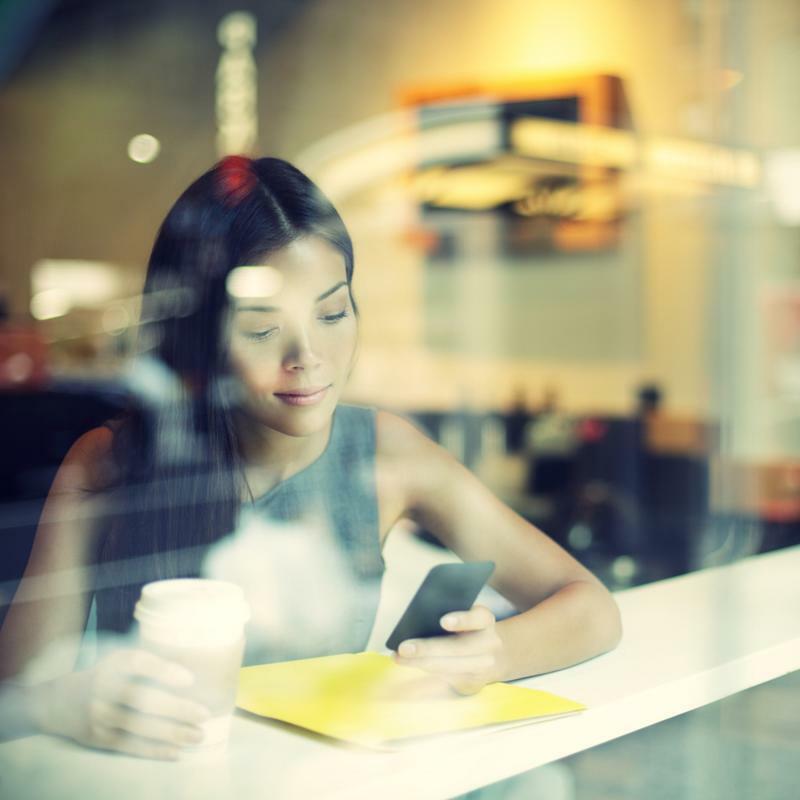 Furthermore, research conducted by OpenMarket found that Millennials prefer texting for two-way communications with businesses. 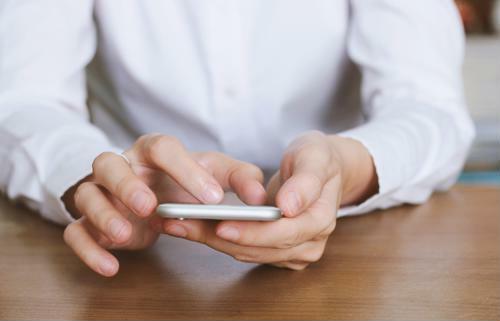 OpenMarket general manager Jay Emmet noted that the preference for texting is a major opportunity for businesses that want to better communicate with millennial clients. "These results show that the capabilities of SMS are very prevalent with Millennials, who desire more opportunities to communicate through texting, including more personal two-way interactions. Businesses need to further harness the ubiquity of SMS to realize better overall engagement and customer loyalty with the Millennial generation," said Emmet. Having more than one communication channel to your contact center can improve customer satisfaction by giving individuals options to choose their preferred method of communication. SMS integrates seamlessly with other communication software solutions. Typical communication channels within a contact center include SMS, interactive voice response systems, email, messaging pop-up screens and voice mail. As SMS becomes more popular and preferences for voice decline, call centers will need redundant channels of communication to capture as many interactions as possible. Simple configuration routines using SMS API routines facilitate easy SMS integration into a multichannel call center software suite. Plus, user-defined rules allow customized message flow. In short, bringing SMS functionality to a contact center is as easy as choosing a coding language and selecting an intuitive API. SMS is constantly evolving and gaining new applications in the business world. Contact centers need redundant communication channels to deliver the best possible service to their customer base. SMS is an important channel that can't be ignored. Swift SMS Gateway's experience serving thousands of developers ensures that your objectives are met in connecting SMS alongside email, voice and web services. Plus, reporting capabilities through SMS continue to improve with message delivery status analytics. To learn more, schedule a free demo today. Posted July 24th, 2018 filed under Professional and Enterprise, Promotional Texting, Small Business. Citizens of the U.S. have a right to reasonable privacy, which includes access to sensitive personal information. A 2007 policy that extended those rights to foreigners was removed in January 2017, which has caused a number of U.S. firms to migrate their data abroad. What is Protected Personal Information and how is it regulated in the US? The U.S. Code of Federal Regulations defines protected personal information (PPI) as "Any information or characteristics that may be used to distinguish or trace an individual's identity, such as their name, SSN, or biometric records." The Privacy Act of 1974 established a code of practices governing the collection, maintenance and use of personal information. The act prohibited bulk dissemination of PPI and set down regulations for how federal agencies should store information that could be accessed by an individual identifier. Foreigners to the U.S. can not expect that their data will be protected by privacy laws. For Canadians and EU nationals, this order places their data in an unprotected position. Essentially, if a Canadian citizen's data enters the U.S., but the individual remains in Canada, the U.S. sees him or her as a nonresident alien, and therefore U.S. privacy rights are not extended. The executive order effectively established what University of Toronto law professor Lisa M. Austin calls a "constitutional black hole," in which the data protection laws of neither country apply. This becomes an issue for firms that use U.S. facilities to process, transmit or store data belonging to foreigners. Although the people who own the data never step foot in the U.S., their data may cross the border as they use the products and services of multinational institutions. Because foreigners can no longer trust that their data will be treated with the same protections found in their home countries, they may opt to find alternative solutions. Therefore, U.S. businesses that want to keep their foreign customers are looking to migrate their data centers to nations with more comprehensive privacy laws. Companies that need to ensure the integrity of their foreign-owned metadata – such as the identifying information stored in a text message – will likely migrate their data abroad. The language of the executive order is clear: It does not simply say that organizations can choose not to extend privacy rights to foreigners; it states that organizations must actively exclude foreigners from privacy protections. If your organization is moving data to Canada, trust the SMS gateway that is 100 percent Canadian. Learn more by scheduling a free Swift SMS Gateway demo today.